Plus, as an Approved Certified Preowned vehicle you get peace of mind of a 5-yr/100,000-mile limited warranty, 24/7 roadside assistance, Land Rover Concierge, and a vehicle history report. Visit Land Rover Colorado Springs today to learn more about this impressive SUV. Take a test drive and experience how amazing your daily drive can be, no matter if that drive takes you to the Colorado mountains or through city traffic. 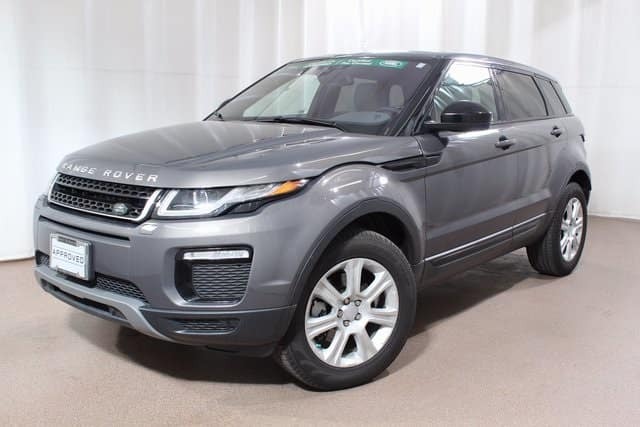 This Range Rover Evoque will make each journey enjoyable.